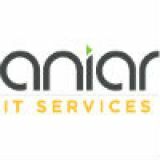 For the business looking into protecting itself, look no further than the cybersecurity professionals at Aniar IT Services. 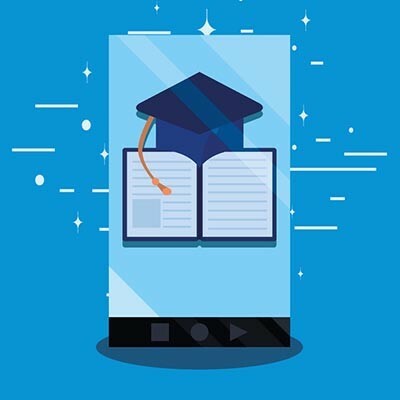 Our knowledgeable technicians work with today’s business technology day-in and day-out and know all the industry’s best practices on how to keep you and your staff working productively, while limiting your exposure to risk. Call us today at 094 90 48200 to learn more.